Once again it's been a long time since I have written anything so I thought I ought to put keyboard to internet and write a little something for the beginning of 2019. Well the islands are in good form and we are getting ready for a new season. We have several new properties for 2019, we are very pleased to have 5 Museum Flats which is a lovely property with a real surprise when you see the stunning view from the rear bedroom window. Personally I would just stay in bed and take in the view. We have also got a really sweet little flat called Sail Check which is just about as close as you can get to Town Beach and has views to Tresco and The Roads. 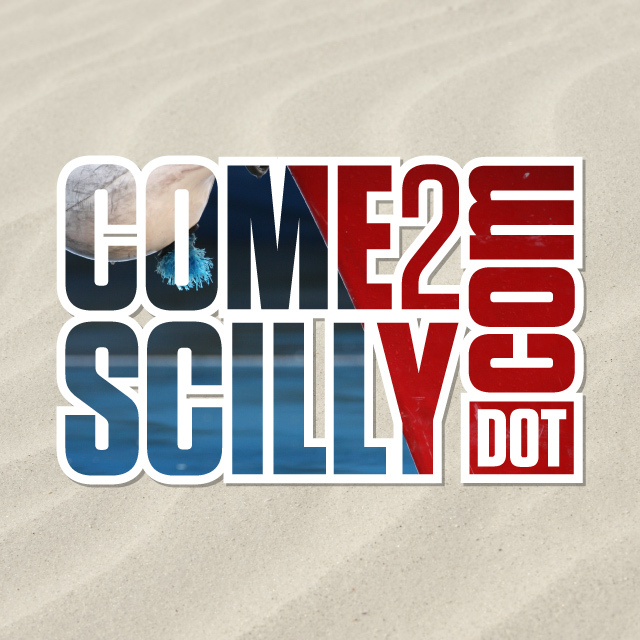 All in all you just need to keep www.come2scilly.com somewhere handy on your computer, tablet or smart phone and pick the property that suits you when you visit the islands.